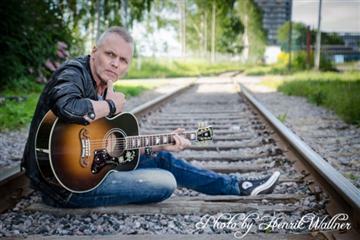 Johnny Sörman offers both old and new in his fantastic repertoire. Everything from Elton John to AC/DC. Put your party hats on!